Passion is an attribute that just can’t be faked, and Heidi has it by the bucket load. Heidi is truly excited by the prospect of uniting a person with their perfect property; and that shines through in every interaction. In a fresh approach to real estate, she offers perceptiveness, enthusiasm and insight in a personal consultancy style that is exceedingly accommodating: her philosophy centres on the knowledge that the days of the hard-selling, old-school agent are over. Today’s sellers and buyers choose Heidi because they want a tailored service with a likeable consultant: they find her outlook a refreshing and relevant change to the agents of old. Service-focused and prepared to go the extra mile, she applies this energised approach with great effect as she consistently completes successful sales and delivers fantastic results. Talking of results, Heidi has become well-known in Queenstown in a short time: she has sharp business acumen, astute negotiation skills and detailed market knowledge. Past clients cite her financial understanding, pro-activeness and professionalism as prized points of difference. Having known that a career in real estate was for her since a young age, Heidi possesses all the innate skills that make a success story in the industry. A natural listener, a people-person, passionate and positive - it’s no wonder she generates a huge volume of repeat business and is racing up the local and national ranks for top Harcourts sellers. Having recently teamed up with established salesperson Peter Bennetts, their teamwork boosts the efficiency and quality of service they can offer their long list of clients. Together, they know no limits in providing the sort of premium outcomes and down-to-earth service clients yearn for. 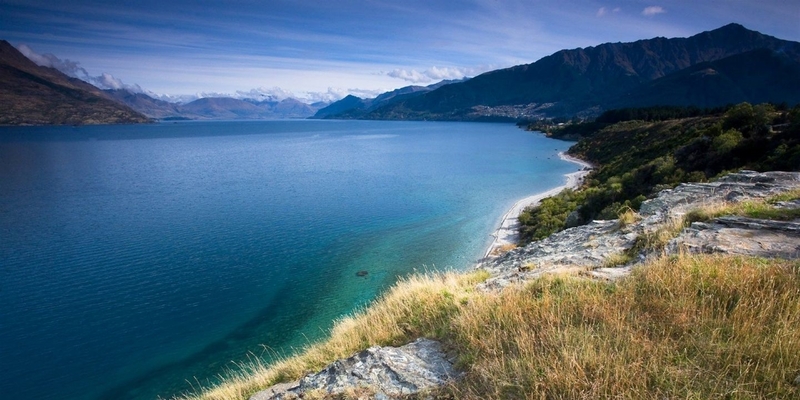 As a long-standing local, Heidi loves Queenstown and everything it has to offer. 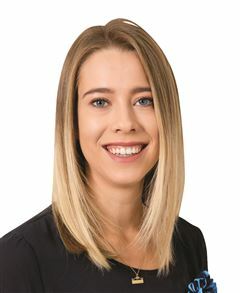 Well-connected and highly regarded, the people of Queenstown are continually delighted by her service and the highly successful results she reliably delivers. We met Heidi at an open home from Harcourts, when we started looking for our new family home. Her enthusiasm and sparkling personality was immediately apparent, and unlike a lot of other estate agents she was genuinely interested in our expectations and 'wish-list', to ensure she presented the right properties to us in our search. She is also immensely pro-active, with regular catch-ups and updates on new properties that Harcourts had to offer, which means it was just a matter of finding that perfect home from the selection! She made it an easy and straightforward process, and we will most definitely be using her and Harcourts' services if we ever want to move on. Jane & I have found Heidi to be an agent who is prepared to go the extra mile. Not only did she successfully, & efficiently assist in a fast & sometimes challenging contract, but after the contract had gone unconditional she continued to answer any questions we had, & also co-ordinate numerous visits to the property. She shows a high degree of financial understanding, which assists us in our property search going forward. We have found Heidi to be highly professional, fast to act (where required), able to provide advice, & always have a smile on her face. We would not hesitate to recommend Heidi to any future clients. We found Heidi to be a really pleasant and straight up real-estate agent, she was genuine and helpful in the process of buying a property in Queenstown. Her relaxed manner helped to put us at ease and she was punctual, professional and always smiling.